It was the movie that almost wasn’t. Apocalypse Now, Francis Ford Coppola’s 1979 award-winning masterpiece has gone down in history as one of cinema’s most challenging productions. The movie was scheduled to shoot for 12 weeks, but ended up taking 16 months to film due to a typhoon that destroyed the entire set. Despite its numerous setbacks, Francis managed to produce a film that is heralded as one of the top 100 movies of all time. 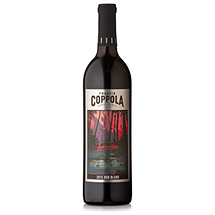 To celebrate the 40th anniversary of Apocalypse Now, we created a wine that’s as bold and exciting as the film itself. Download our app in the app store to get access to exclusive Apocalypse Now content with our smart label! Created from a blend composed of Cabernet Sauvignon, Syrah, and Malbec grown in Sonoma County, our 40th anniversary bottling of Apocalypse Now Red Blend is an alluring, full-bodied wine that offers a harmonious expression of ripe succulent fruits, warm earthy notes, and intriguing mineral qualities. 2015 marked the fourth consecutive season of exceptional fruit quality in California and one in which there was another early harvest. Warm spring conditions prompted early bud break and lack of rain coupled with steady temperatures throughout the summer months contributed to lower yields, good tannin development, flavor complexity, and richness. Our varietal selections were cold soaked after harvest for a deeper extraction and then fermented separately in barrel. 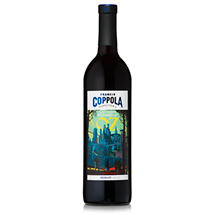 Apocalypse Now Red Blend opens with a fragrance of wild berries, forest briar, pink peppercorns, leather, and toasted oak. 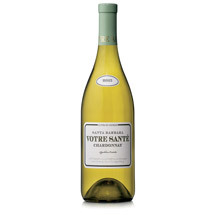 The palate is textural and strikingly voluptuous. 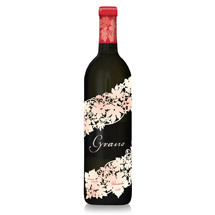 Nuances of black cherries, blueberries, and currants unfold beside floral notes, sweet spice, and a touch of mocha. This wine is beautifully balanced with a lot of flavor complexity and just enough tannin to provide a framework for the fruit. A long, lush finish underscores the vintage’s impressive character. APOCALYPSE NOW is a trademark and copyright of Zoetrope Corporation.